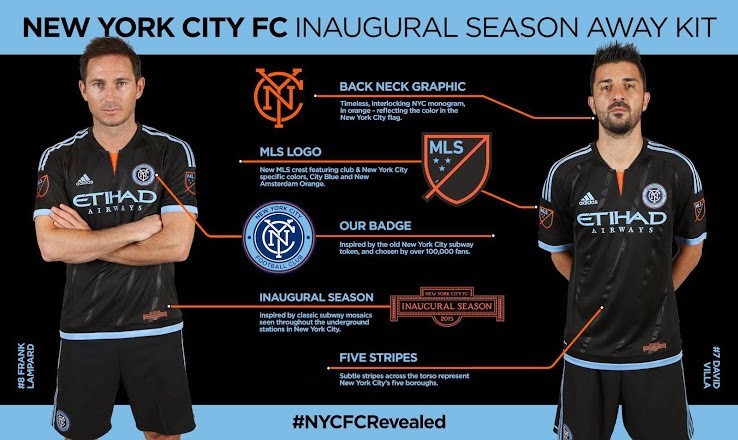 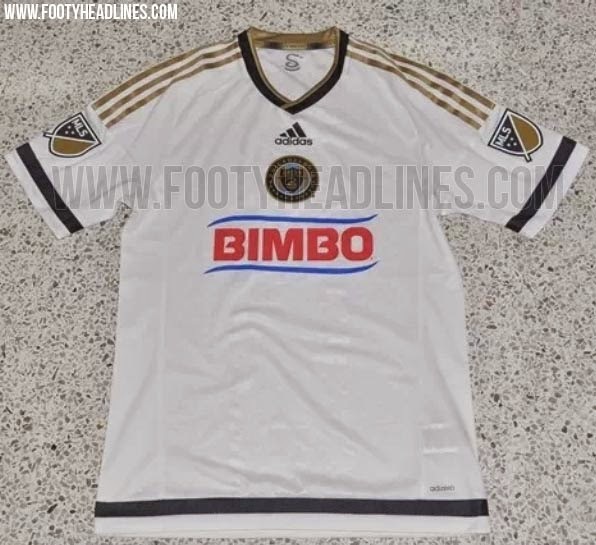 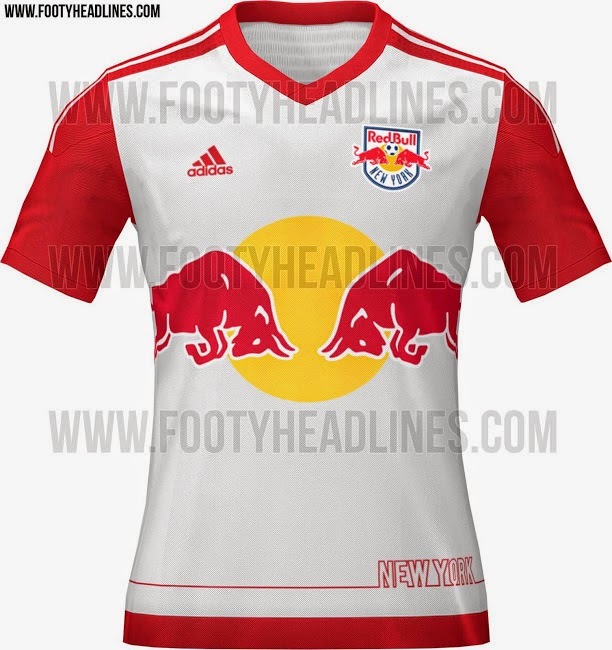 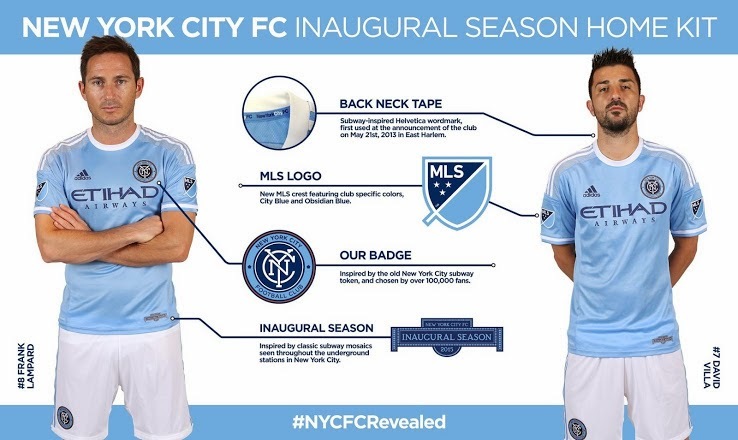 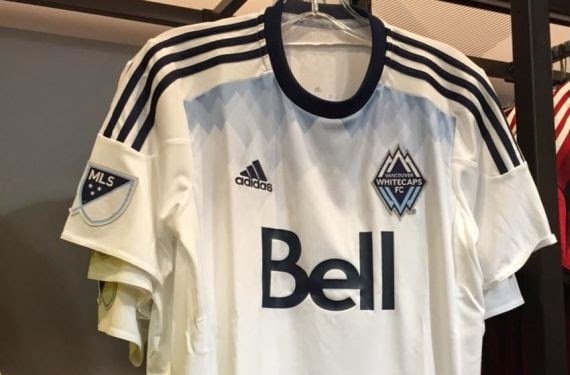 With the MLS season fast approaching, it is inevitable for some clubs to release new kits. 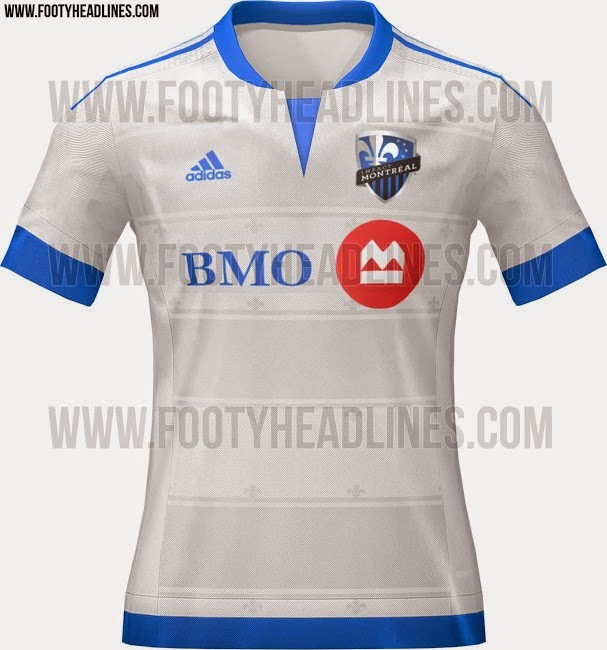 And even if every Major League Soccer club decided not to release new jerseys for the upcoming season luckily there will be two new teams joining the league this year, which of course means...new kits! 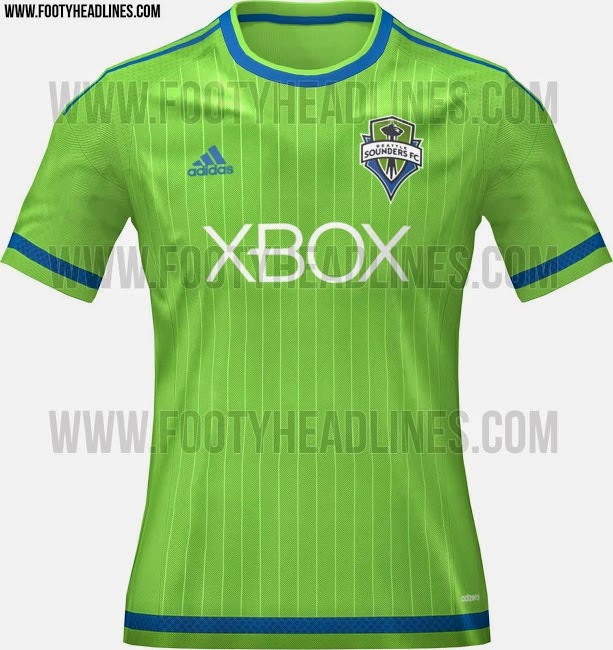 Here are some of the jerseys that have been leaked or released so far.